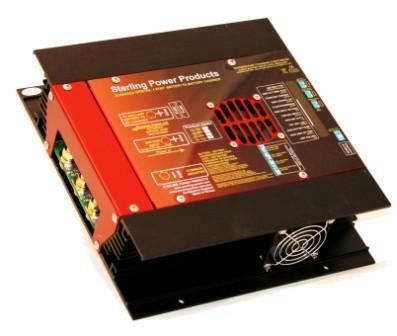 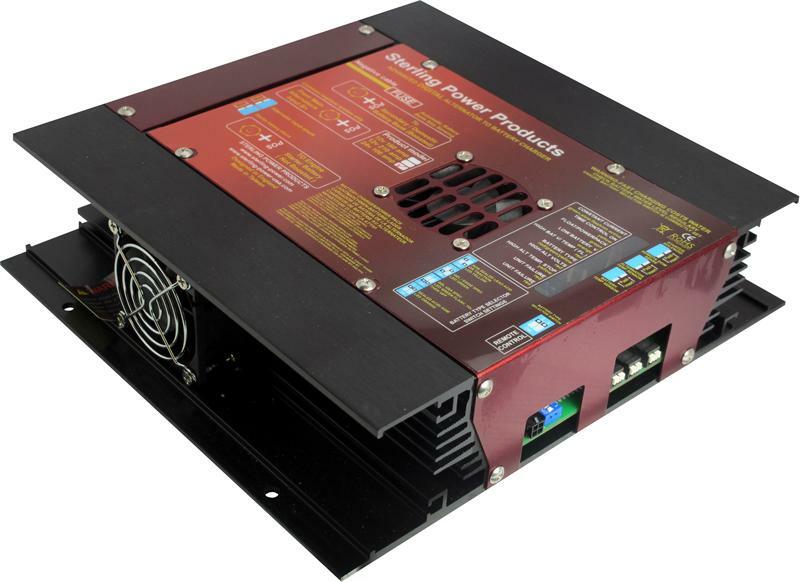 Available in 12 volt / 130 amp, 210 amp and 400 amp output models. Available in 24 volt / 100 amp and 200 amp output models. 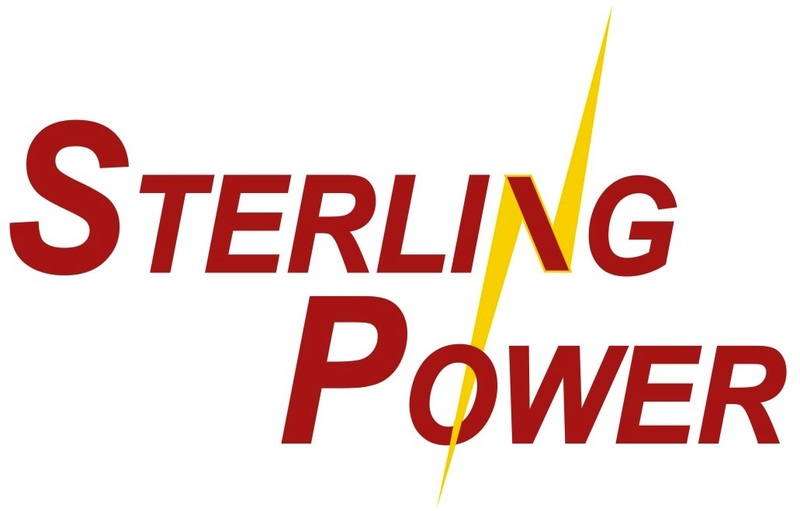 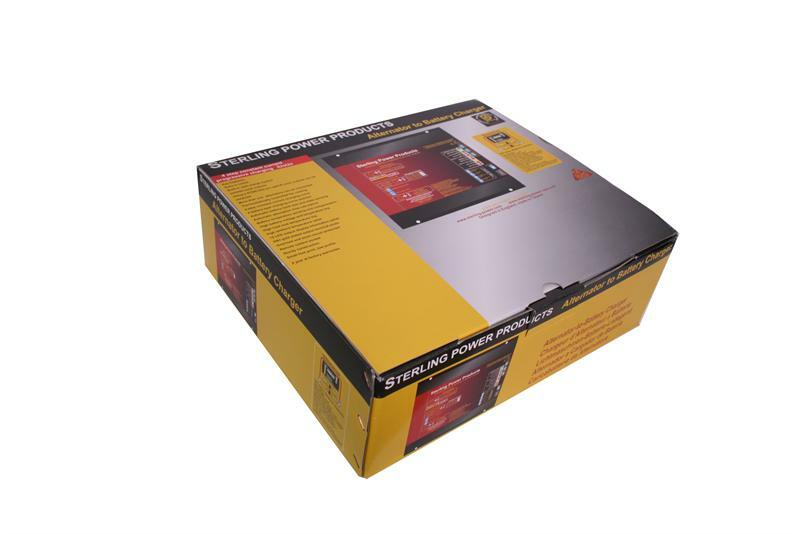 You can purchase a Remote Control you can use w/ the Sterling-Power Alternator to Battery Charger. 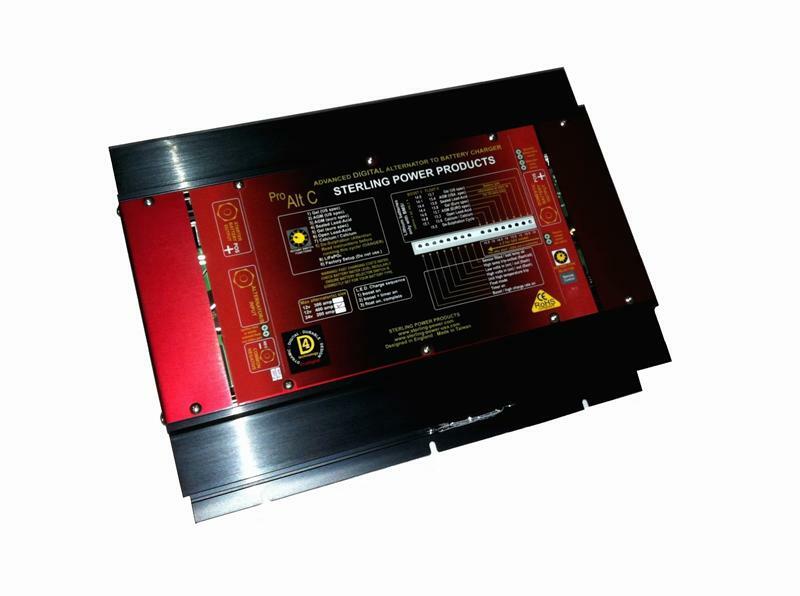 Remotes for AB12210 and AB24100 remote Part # is ABRC. 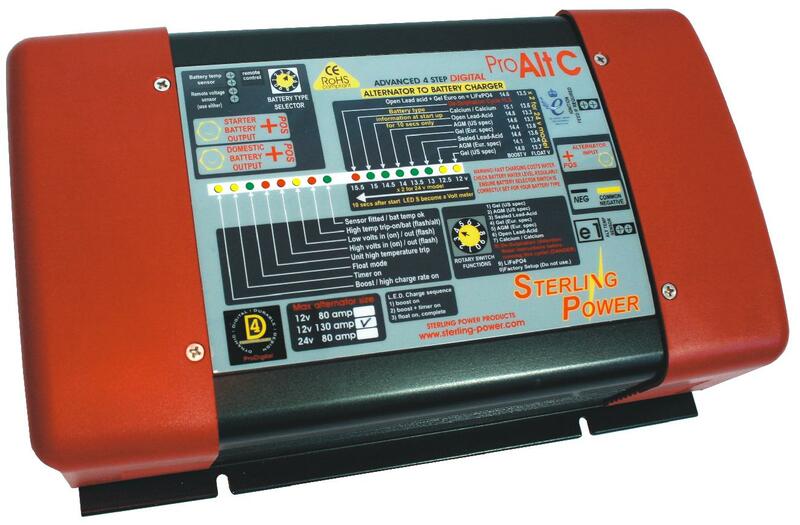 ABRC Remote Kit includes: the remote panel, 10 meters of pre wired link cable and two 200 amp pre wired shunts. 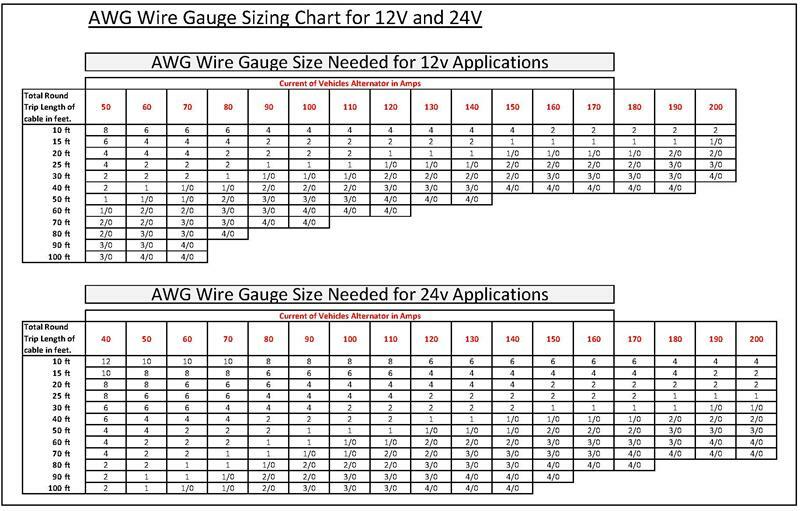 The 2 shunts enable 2 real time current readings to be measured and a single total calculated current reading to be measured. 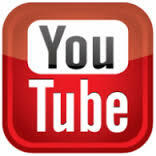 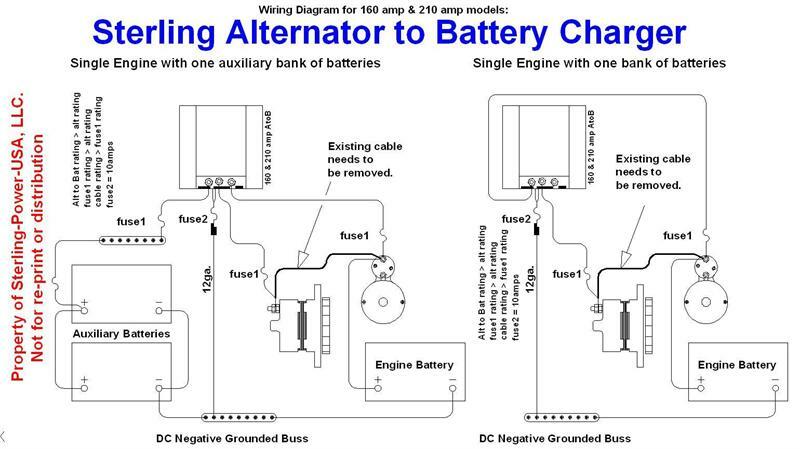 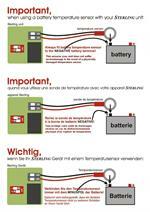 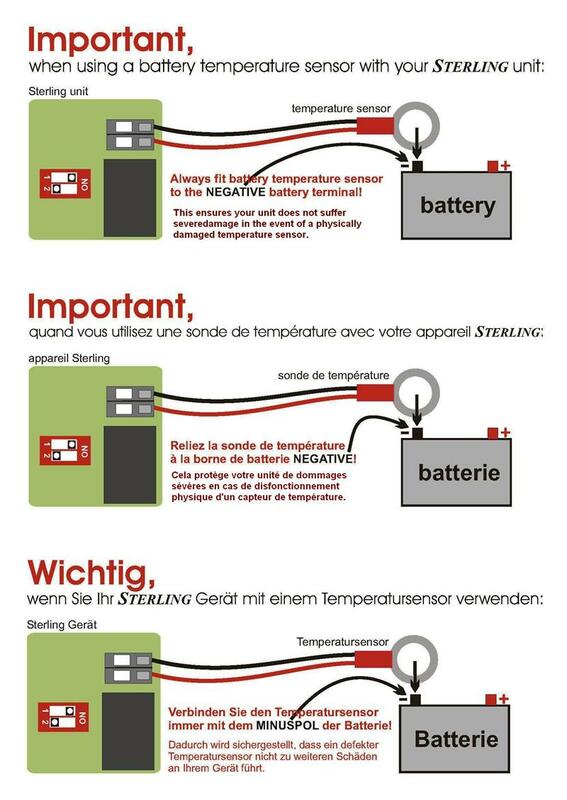 View a Summary Sheet of our Alternator to Battery Charger Line.